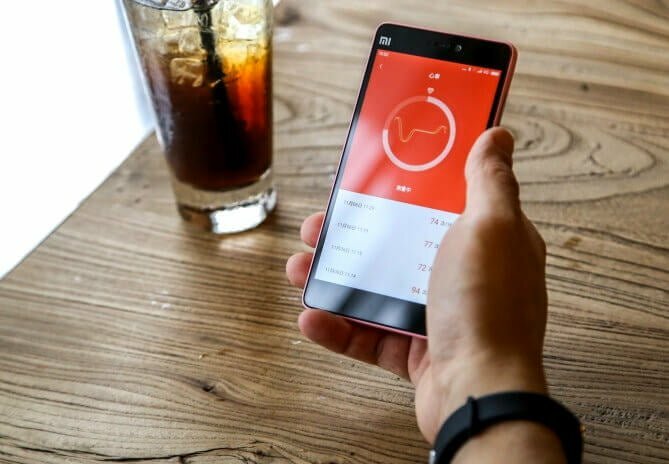 Xiaomi was one of the first to launch a low-priced activity tracker in India, and there’s a huge potential in that market. The Xiaomi Mi Band was launched earlier this year for just Rs. 999. Now, the company has announced the successor to the Mi Band in its homeland China in the form of Mi Band Pulse. In addition to all the features that were already present in the original Mi Band, the Xiaomi Mi Band Pulse features a heart-rate sensor, so it can now track heartbeats of a person apart from measuring steps, activity, and sleep. 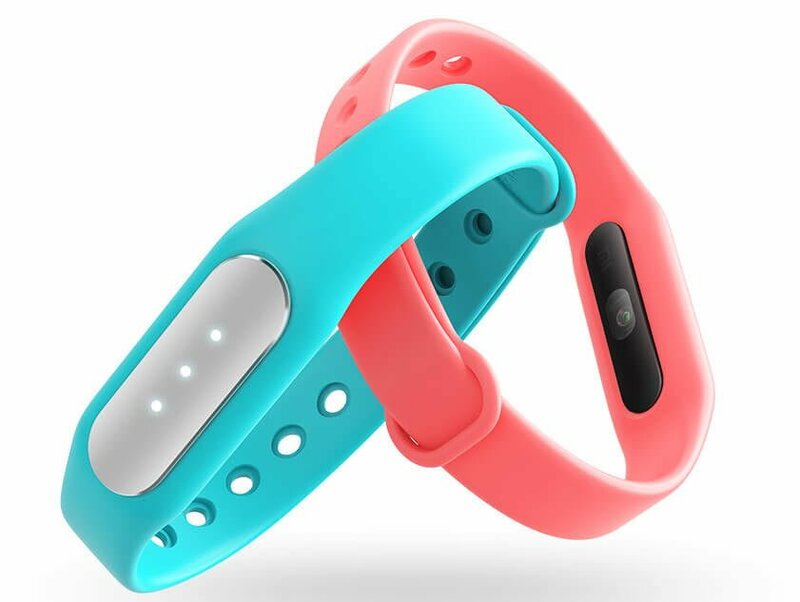 It also comes with three LED lights and a vibration motor, so the band can vibrate to notify a user when they reach a set activity goal or when a message or a call arrives. Users can also set multiple silent alarms on the Mi Band Pulse, so the band can vibrate and wake them up without disturbing others. This fitness tracker pairs with the company’s Mi Fit app that is available for Android and iOS devices. The activity and sleep data can be set to export to Google Fit or Apple Healthkit. The Mi Band Pulse has been priced at CNY 99 (Rs. 1,024) in China, and the price of the Mi Band has been reduced to CNY 69 (Rs. 713). The company might soon launch the Mi Band Pulse in India, and the price of the device will most probably be similar in the country as well.